Guilty pleas to minor indiscretions while in college may prevent you from getting into graduate school or getting a job. Criminal Defense Option 1: Basic Infraction Defense. I will represent you in connection with your Infraction charge in Fargo Municipal Court for a flat fee of $270.00. I will review your case, contact the Prosecutor in an attempt to get the charge reduced to a noncriminal offense, dismissed or deferred and proceed with a trial if necessary. You will be required to make some Court appearances by yourself. I will appear in Court only when my being present is necessary. This fee does not include any appeal. PLEASE NOTE: YOU MUST ACT QUICKLY TO PROTECT YOUR LEGAL RIGHTS. THESE FEES ONLY APPLY IF YOU HIRE ME WITHIN ONE WEEK OF THE DAY YOU FIRST APPEARED IN COURT. Criminal Defense Option 2: Basic Class B Misdemeanor Defense in Municipal Court. (Does not include DUI/Actual Physical Control charges). I will represent you in connection with your Class B Misdemeanor charge in Fargo Municipal Court for a flat fee of $360.00. I will review your case, contact the Prosecutor in an attempt to get the charge reduced to a noncriminal offense, dismissed or deferred and proceed with a trial if necessary. You will be required to make some Court appearances by yourself; I will appear in Court only when my being present is necessary. IMPORTANT NOTE: BY CHOOSING THIS OPTION YOU MUST WAIVE YOUR RIGHT TO A JURY TRIAL IN DISTRICT COURT. BY WAIVING YOUR RIGHT TO A JURY TRIAL YOU ARE VOLUNTARILY GIVING UP AN IMPORTANT LEGAL RIGHT TO BE TRIED BY A JURY OF YOUR PEERS. This fee does not include any appeal. The flat fee for this Option is $945.00. I will review your case, contact the Prosecutor in an attempt to get the charge reduced to a noncriminal offense, dismissed or deferred and proceed with a jury trial if necessary. You will be required to make some Court appearances by yourself; I will appear in Court only when my being present is necessary. This fee does not include any appeals. Criminal Defense Option 4: Deluxe Infraction Defense. I will represent you in connection with your Infraction charge in Fargo Municipal Court for a flat fee of $1500.00. I will review your case, contact the Prosecutor in an attempt to get the charge reduced to a noncriminal offense, dismissed or deferred, proceed with a trial in Municipal Court and an appeal with a new trial in District Court if necessary. I will appear on your behalf when allowed and appear with you when you are required to appear. This fee does not include any appeal beyond the District Court. It does not include an appeal of the District Court decision to the North Dakota Supreme Court. Criminal Defense Option 5: Deluxe Class B Misdemeanor Defense in Municipal Court. (Does not include DUI/Actual Physical Control charges). I will represent you in connection with your Class B Misdemeanor charge in Fargo Municipal Court for a flat fee of $2000.00. I will review your case, contact the Prosecutor in an attempt to get the charge reduced to a noncriminal offense, dismissed or deferred, proceed with a trial in Municipal Court and an appeal with a new trial in District Court if necessary. I will appear on your behalf when allowed and appear with you when you are required to appear. IMPORTANT NOTE: BY CHOOSING THIS OPTION YOU MUST WAIVE YOUR RIGHT TO A JURY TRIAL IN DISTRICT COURT. BY WAIVING YOUR RIGHT TO A JURY TRIAL YOU ARE VOLUNTARILY GIVING UP AN IMPORTANT LEGAL RIGHT TO BE TRIED BY A JURY OF YOUR PEERS. This fee does not include any appeal beyond the District Court. It does not include an appeal of the District Court decision to the North Dakota Supreme Court. Criminal Defense Option 6: Deluxe Class B Misdemeanor Defense Including a Transfer to District Court and a Jury Trial if Necessary. (Does not include DUI/Actual Physical Control charges). The flat fee for this Option is $3000.00. I will review your case, contact the Prosecutor in an attempt to get the charge reduced to a noncriminal offense, dismissed or deferred and proceed with a jury trial if necessary. I will appear on your behalf when allowed and appear with you when you are required to appear. This fee does not include any appeal. We live in a college town. That means there are a lot of young adults out there involved in higher education who are subject to arrest and conviction for status crimes related to alcohol use. If your contact with the Fargo Police or the NDSU Police resulted in an arrest or your being issued a citation you most likely will be appearing in Fargo Municipal Court. The Fargo Municipal Court has jurisdiction over Class B Misdemeanors and Infractions. In North Dakota, Misdemeanors and Infractions are criminal charges. If you are charged with a Misdemeanor or Infraction and you plead guilty you will have a criminal record. See, N.D.C.C. section 12.1-32-01. Despite what you have learned watching TV, people charged with most Misdemeanors and Infractions in Municipal Court are not entitled to a court appointed attorney. How do you know if you are charged with a crime? Take a look at the Fargo Municipal Court Bail Schedule. If your charge is classified as “Infraction” or “Class B. Misd” and is listed as “Must Appear” you are charged with a crime. You can find the bail schedule at: http://www.cityoffargo.com/attachments/99fe90b6-c168-4a8e-b419-c74291d51a46/Bail%20schedule%202013-07-31.pdf. You can find more valuable information about charges pending in Municipal Court at the Court’s website. http://www.cityoffargo.com/CityInfo/Departments/MunicipalCourt/. Back to that court appointed attorney thing. In order to qualify for a court appointed attorney you must be “indigent” (poor) AND you must also be subject to being sentenced to jail time. Since most first offense Class B Misdemeanors are not likely to result in a jail sentence you are not likely going to get a court appointed attorney even though you are a poor college student or otherwise indigent. 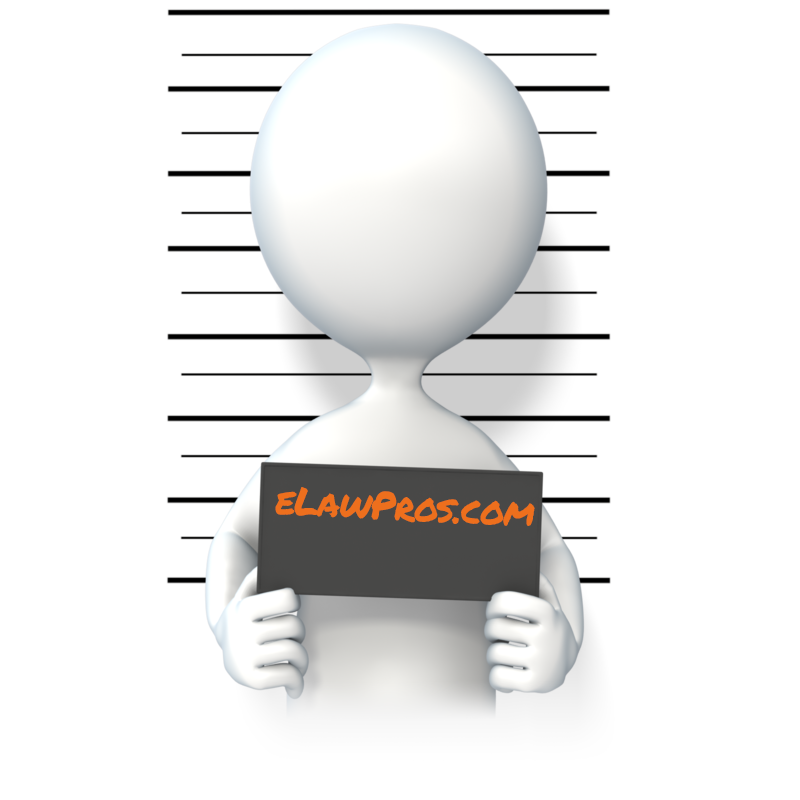 If you do not qualify for a court appointed attorney you are on your own. Either you hire and pay your own attorney or you represent yourself. I was the chief City of Fargo Prosecutor for about two years and generally if you are representing yourself you end up pleading guilty to the original charge or you are convicted after a court trial in Municipal Court. I cannot promise that if you hire an attorney you will be acquitted, but your chances of having the charge dismissed, deferred or reduced increases dramatically if you have an attorney. Why? First the sheer volume of cases that the City Prosecutor handles makes it nearly impossible to talk individually with every defendant. A large spring party near NDSU may result in more than 50 to 100 people being charged with crimes including minor in possession, loud party, failing to disperse or disorderly conduct. If you are one of those 50 to 100 people charged it is hard to get the Prosecutor’s attention to consider your individual circumstances. Second, and most importantly, attorneys that represent people in Municipal Court know how the system works and know what options exist that could result in your walking out of court without a criminal conviction on your permanent record. Most young adults confronted with a minor criminal charge do not hire an attorney either because they do not think they can afford one or they just want the whole ordeal to be over as quickly as possible. At the time you are charged it seems easy to simply appear and plead guilty. As I discussed above this just pushes the problem down the road where it may unexpectedly reappear to prevent you from getting into your graduate program or getting the job you want. Fighting a charge does take some time and some effort. I can help with the expense of hiring an attorney. I have given this a lot of thought and I do not believe that anyone who wants to contest a criminal charge should be denied that opportunity because an attorney costs too much. Here is what I can do for you.